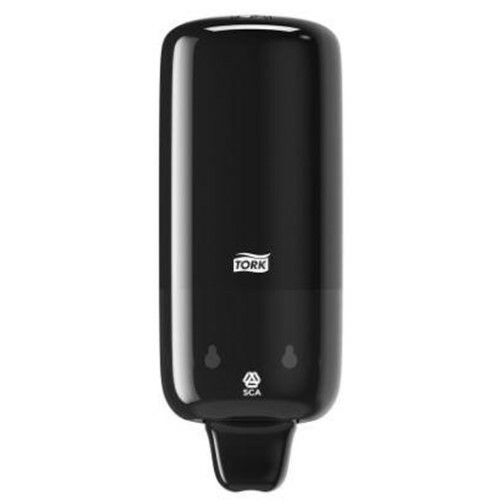 The Tork Liquid Skincare Dispenser in Elevation Design fits into washrooms in demanding environments and can be used with a wide range of Tork skincare products in sealed bottles. Elevation dispensers have a functional and modern design, leavinga lasting impression on your guests. Clean and hygienic appearance provides a better experience for your guests Effortless cleaning and intuitive refilling saves time.